The right GPS watch can work wonders for your training programme: it can aid a running regime, or a weekend mountain trek. GPS stands for global positioning system, which is a network of satellites that help things, such as GPS watches, calculate your position. When used to work out time and speed from one location to the next, it can help you do things like map a run or bike ride. Let's take a look at some of the best budget, mid-range and premium GPS watches on the market, and detail some of the features you can expect from them. The most basic of GPS watches will track time, distance, speed, pace and usually calories burnt, so if you're looking to measure your running, a budget model should suit you just fine. 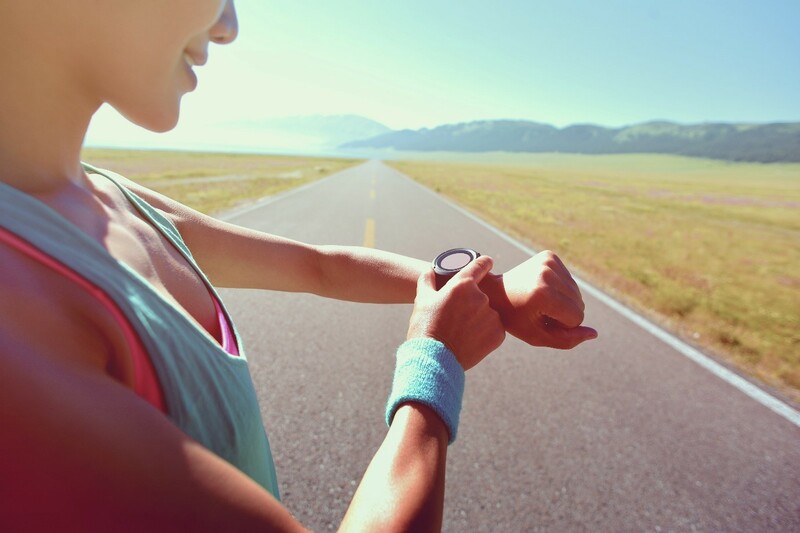 Many models now even feature wrist-based heart rate monitors (HRM), which aren't as accurate as chest-based HRM, but are perfectly fine for the causal runner. The Polar Unisex M200 GPS activity Tracker packs all the basics and a whole lot more, making it a tempting option for keen runners. Advanced GPS which tracks time, pace and distance as well as altitude. When synced with the Polar Flow mobile app, you can view, plan and share your routes with easy-to-view data. Activity tracker monitors your steps, sleep and calories burnt 24/7. Wrist-based heart rate monitor allows you to view your heart rate zone. Running index lets you see how your running performance is developing. Train for specific events with a tailored running programme. Choose from 5K, 10K, half marathon and marathon. Tracks time, distance, and speed of your run. Can be paired with a heart rate monitor (sold separately) to train using heart rate zones and accurate details of calories burned. Activity tracker monitors steps 24/7. Use Garmin Connect to view details of your run on a map and earn virtual badges as your fitness progresses. If you're looking for a GPS watch that can support multiple sports and activities, you might want to look towards a mid-range watch. 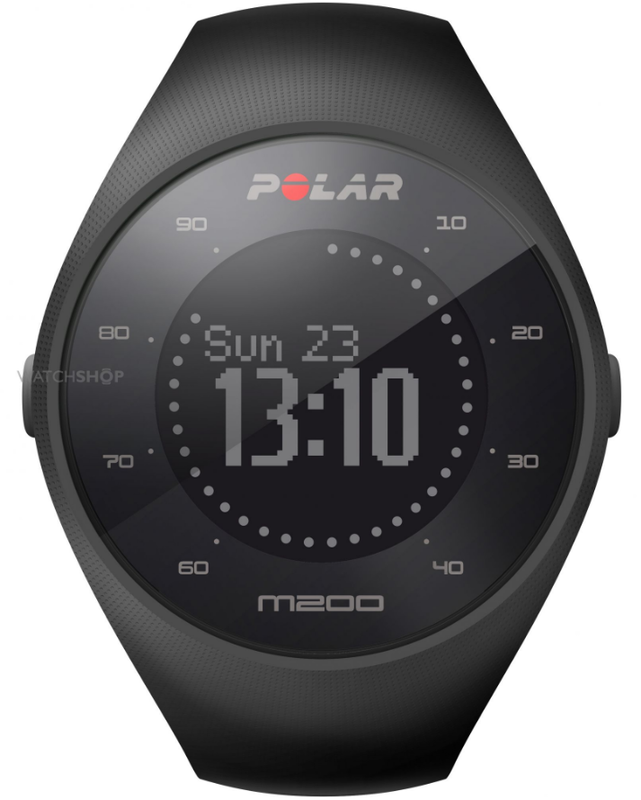 Ideal for sports such as cycling, swimming, kayaking and hiking, there are plenty of decent mid-range models which also boast long-life batteries, more advanced smart features and data logging. 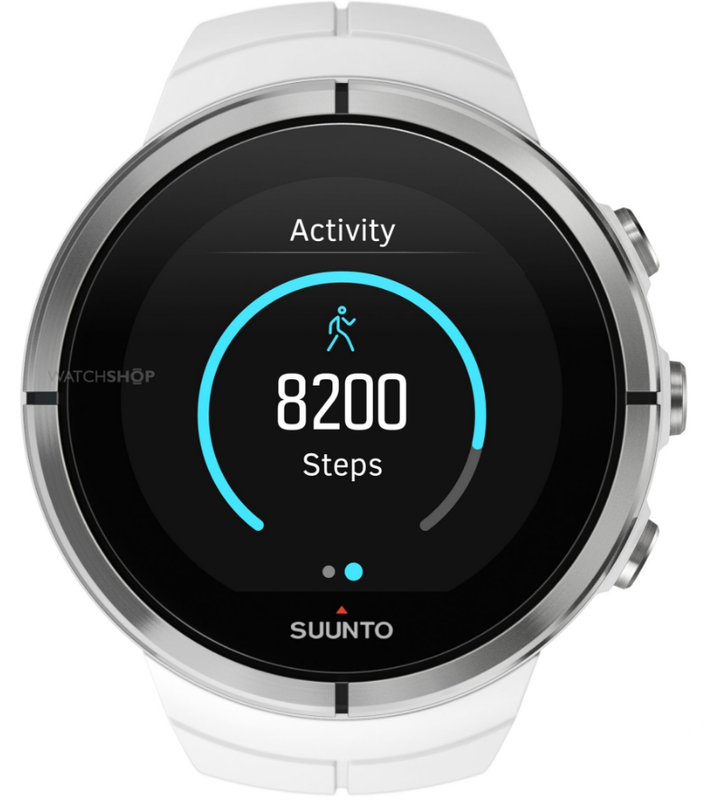 The Suunto Spartan Ultra is a fine example of a GPS watch that packs a wealth of features. As well as featuring a nifty, colour touch-screen, it supports 80 different sports, and is especially good for cyclists. Compatible with the Suunto Bike Sensor, which tracks speed, distance and cadence on your bike rides. Cycling real-time lap tables, with ability to monitor heart rate and a special accelerometer for accurate pace tracking. Ability to pre-plan cycling routes and view 3D maps. Water-resistant up to 100m with the ability to track heart rate in water. Sync with Suunto Movescount app and track long-term training analysis, peer-to-peer coaching and weekly planning tools. 26-hour battery life on a power saving setting, or 18 hours with full power. 'FusedAlti' technology combines GPS and barometric altitude for more accurate altitude information. 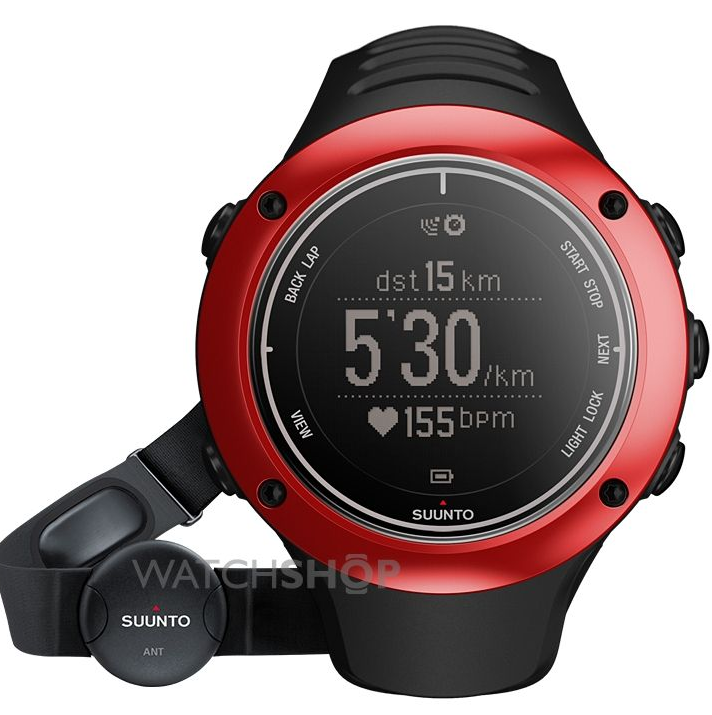 The Ambit2 Bluetooth HR watchis another great mid-range option from Suunto, which comes with a separate heart-rate monitor for super-precise readings. With its 3D compass and advanced altimeter, it harnesses GPS to track altitude, total ascent/descent and vertical speed, making it ideal for hiking and climbing. If you're shopping for a GPS watch that's handsome and built from the best materials, or one that includes extra-special features, then a premium model should do the trick. 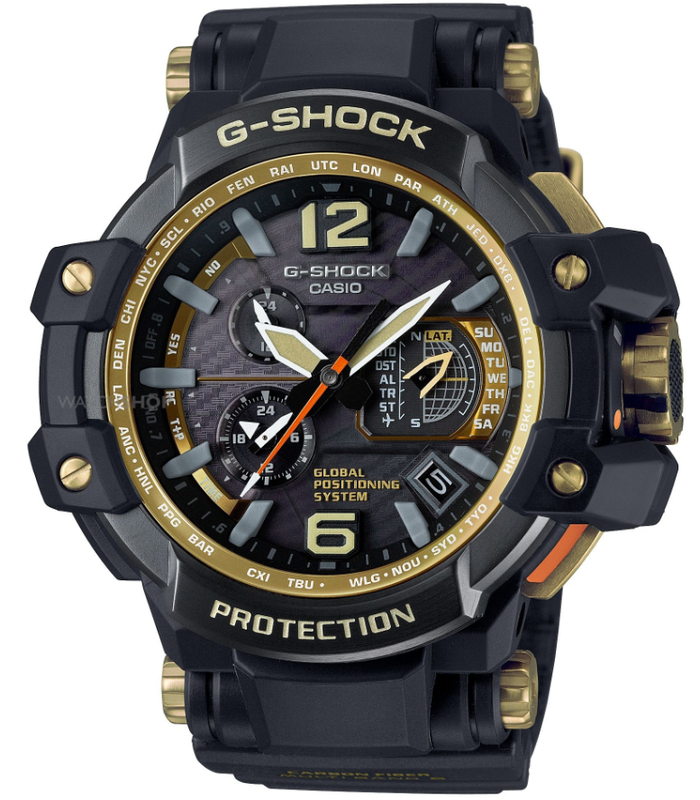 This impressive G-Shock Gravitymaster has a scratch-resistant sapphire crystal face and a host of impressive GPS features. It can withstand shocks, centrifugal gravity and vibrations. Hybrid system which receives GPS satellite radio and terrestrial radio waves both inside and outside buildings. Automatically displays correct time anywhere in the world. GPS watches aren't all about bells and whistles, though. Some use the technology to track time more accurately. 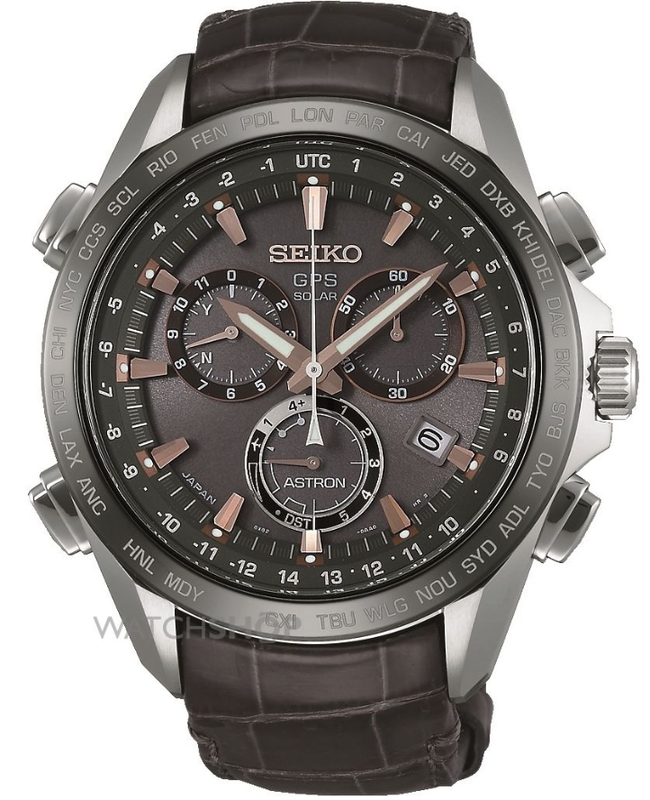 While the Seiko Astron GPS watch doesn't have as many features as its mid-range or even budget counterparts, it more than makes up for this in the looks department. Constructed from titanium, this handsome chocolate brown sports watch uses GPS to adjust to local time zone at the touch of a button. Solar powered by both the sun and artificial light, the battery never needs to be replaced either. 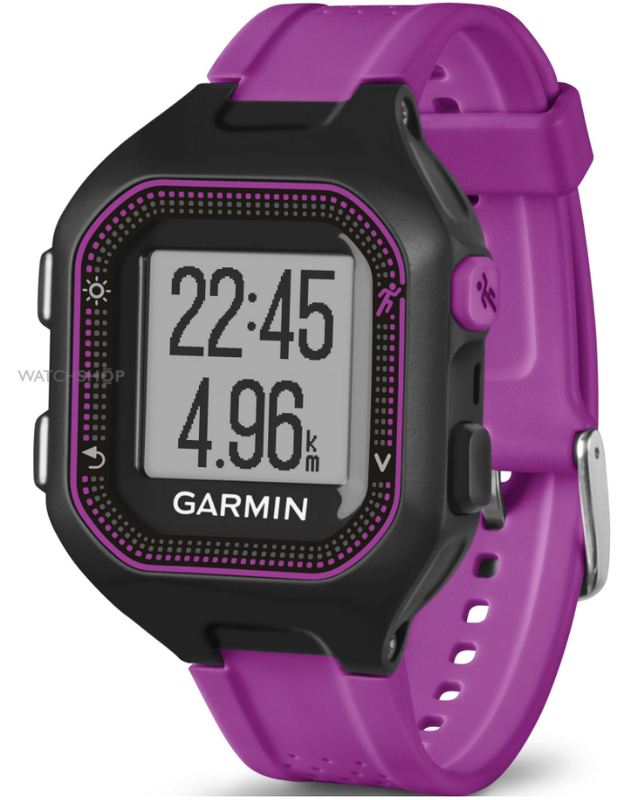 Have you spotted the perfect GPS watch? The selection chosen for this guide makes up a small percentage of our extensive collection. Many of the options in our sports watch range come have built-in GPS.